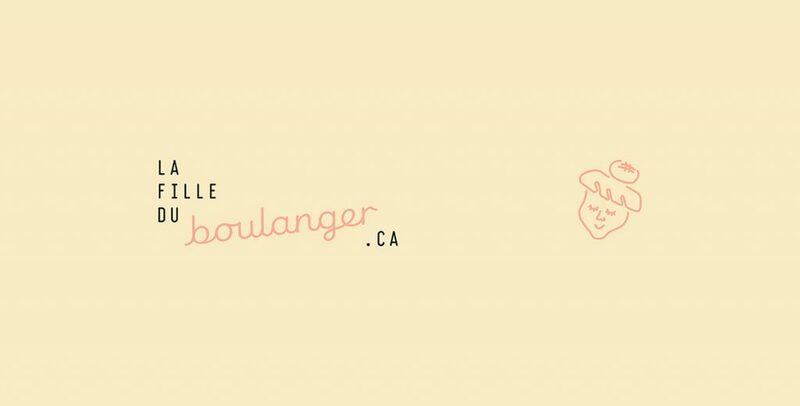 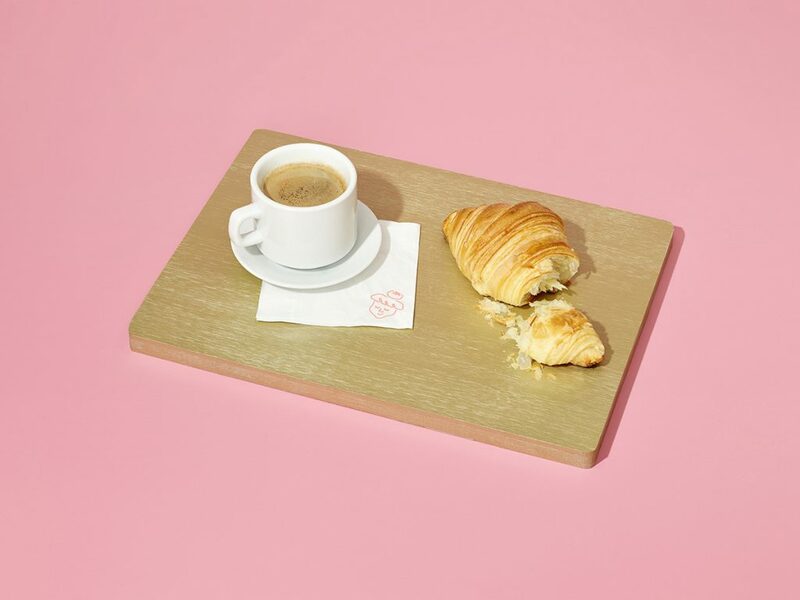 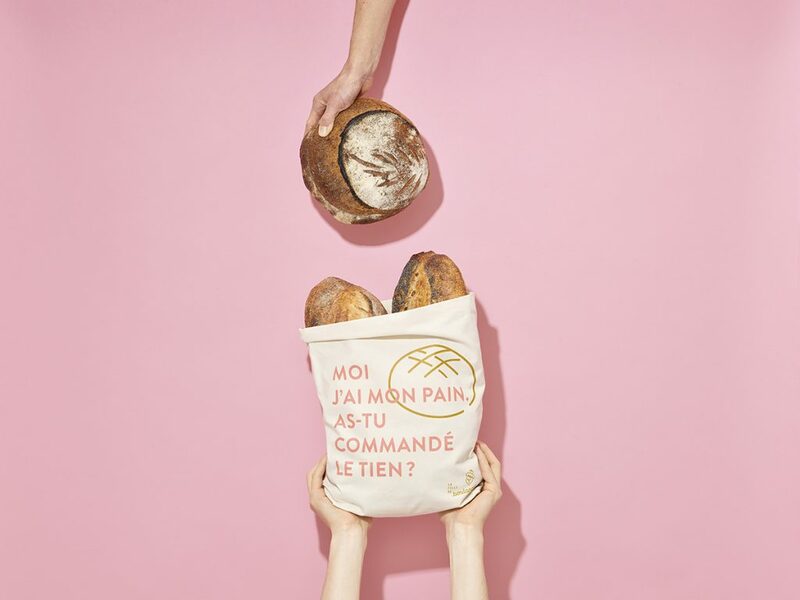 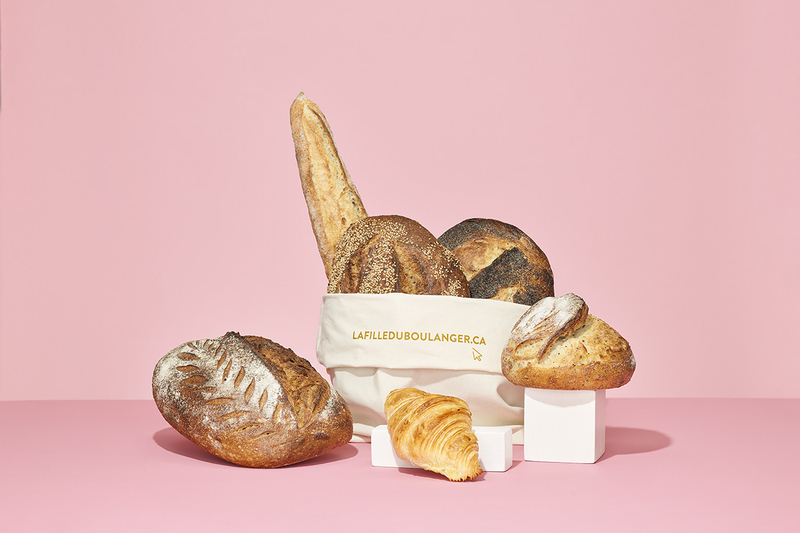 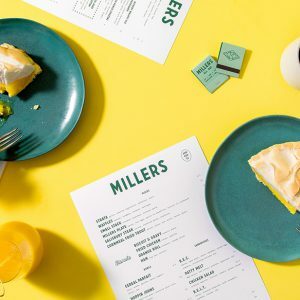 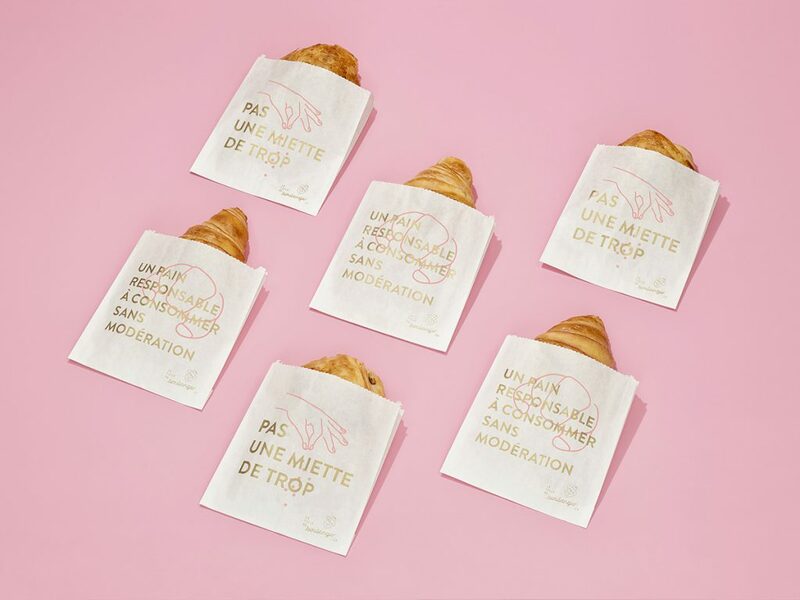 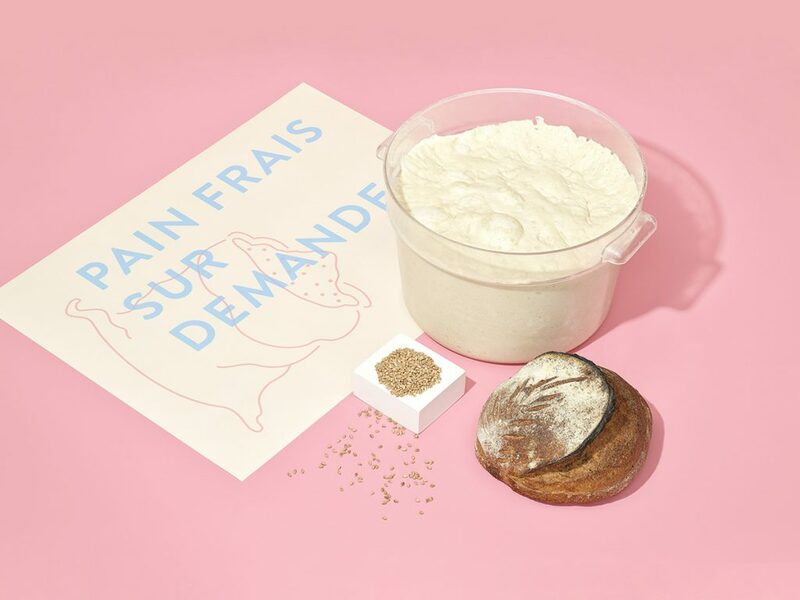 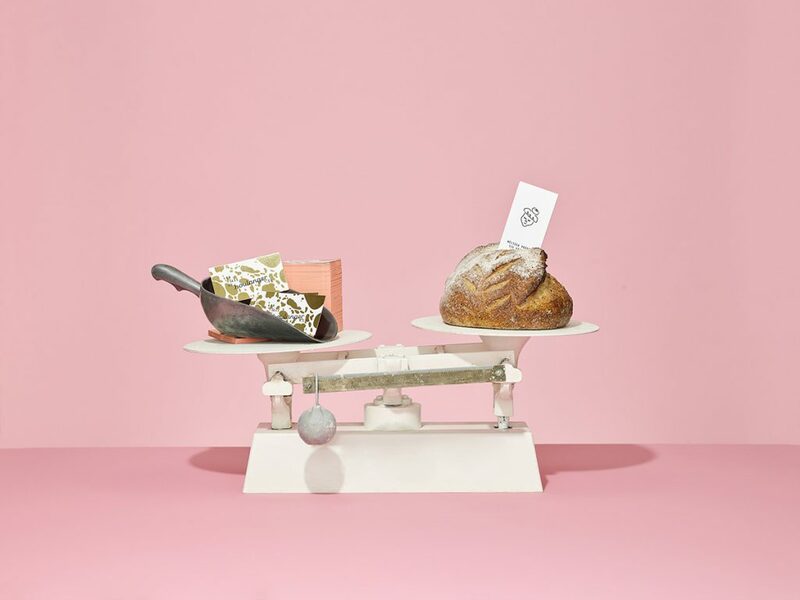 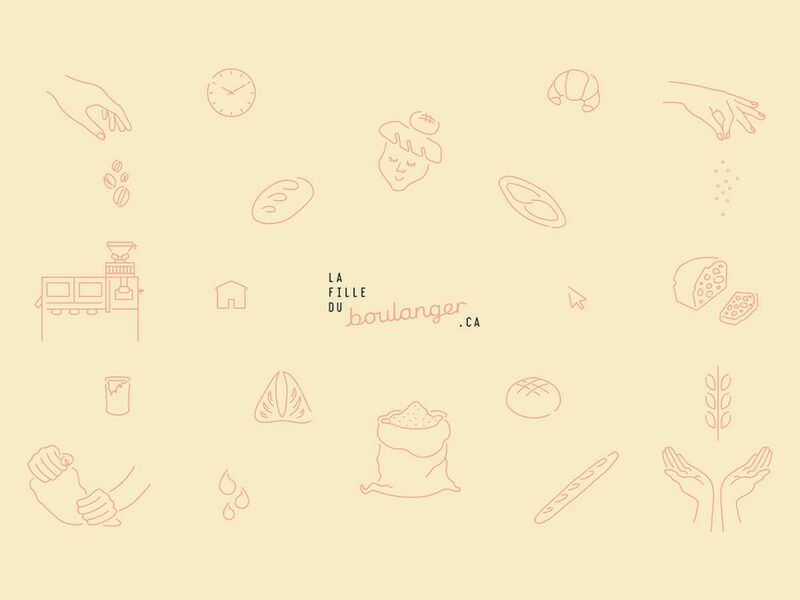 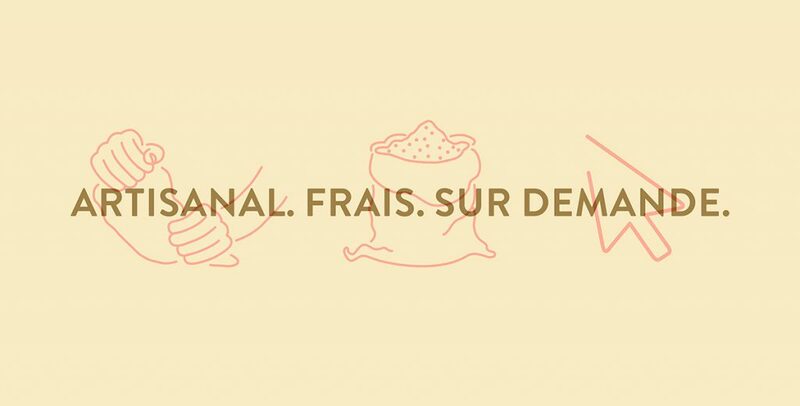 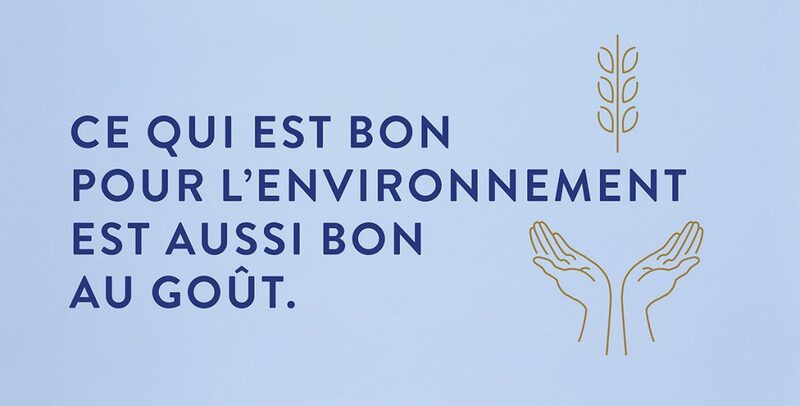 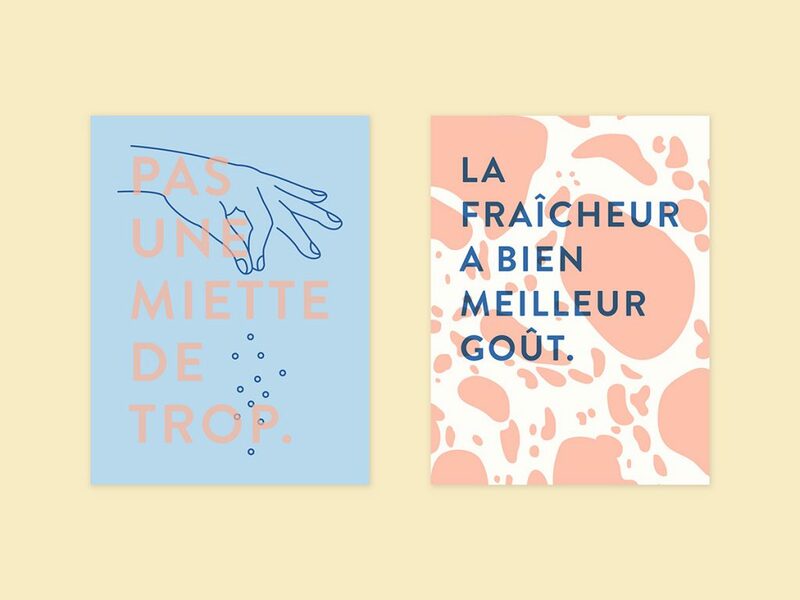 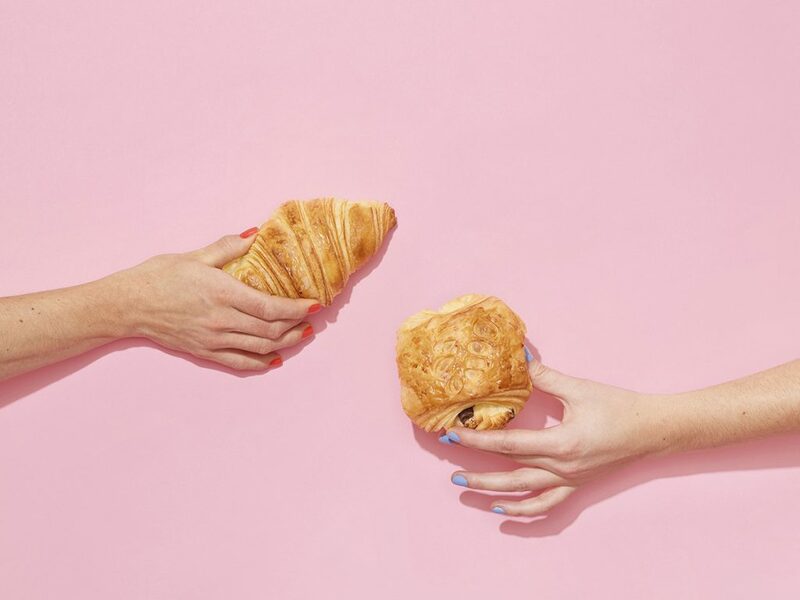 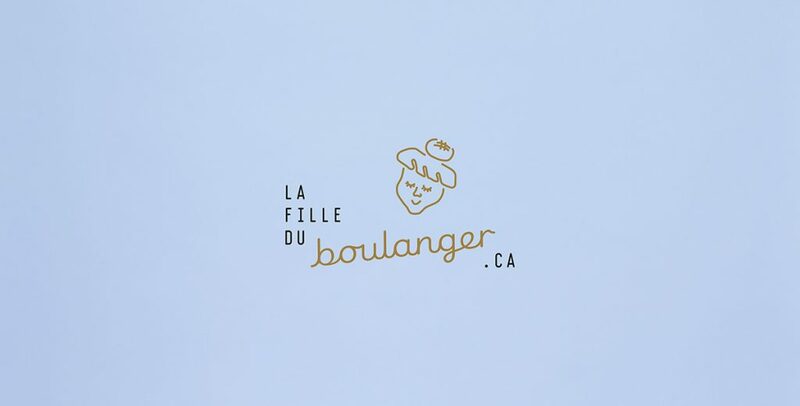 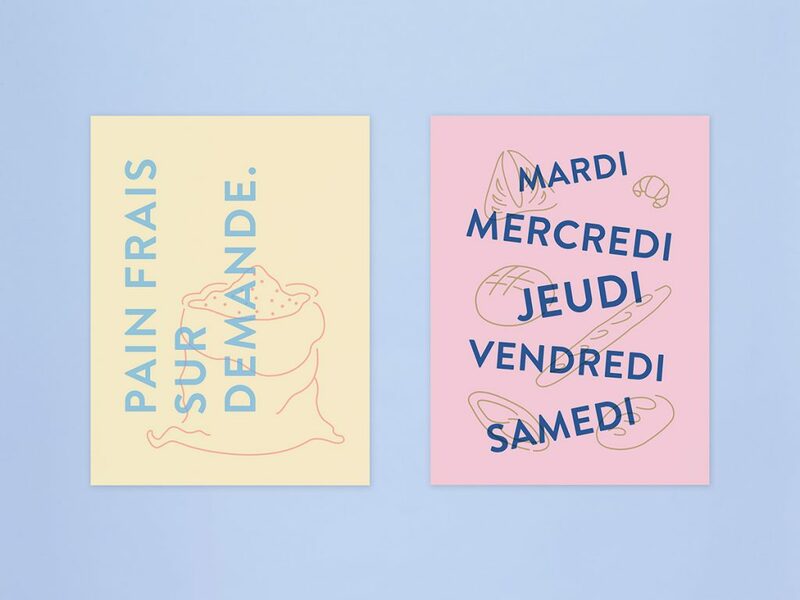 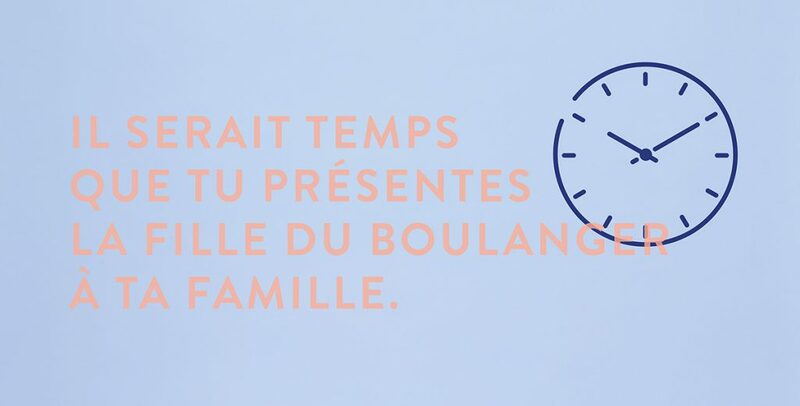 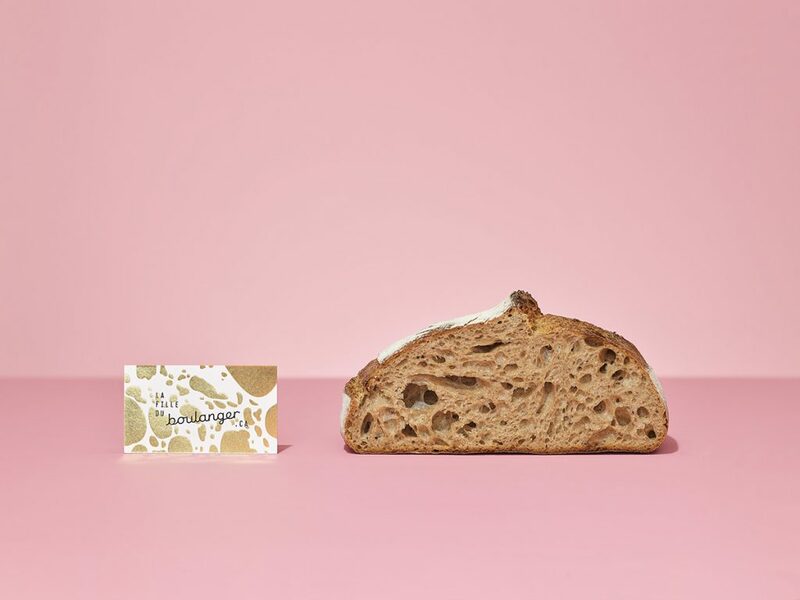 The objectives of La Fille du Boulanger were to review the identity and the graphics platform of lafilleduboulanger.ca, an eco-friendly company already well established in Saint-Sulpice – Quebec. 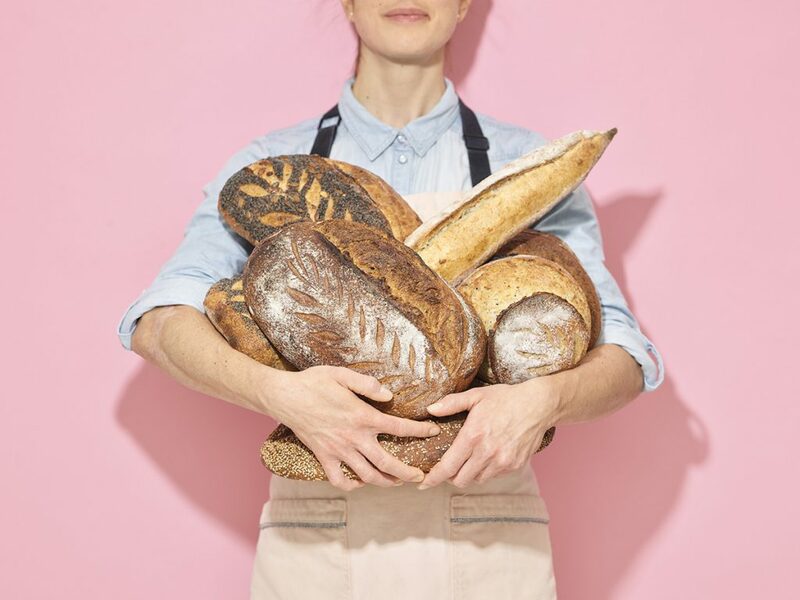 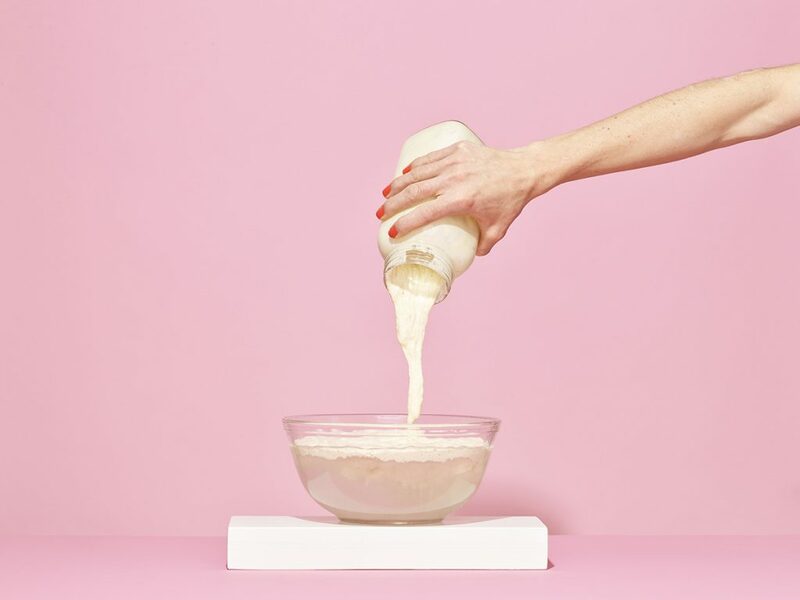 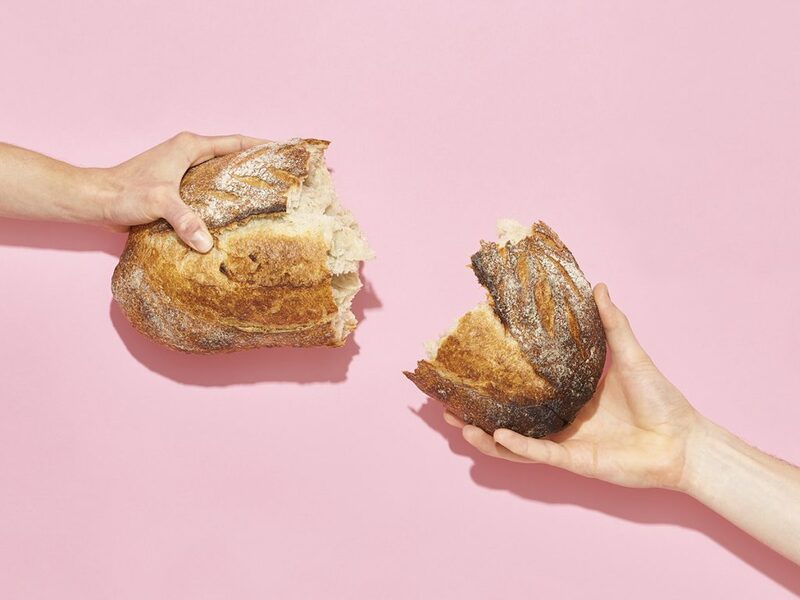 Preaching for a healthy lifestyle and responsible consumption, she differentiates her offer by a progressive vision towards a model of sharing and recognition, to reduce overproduction and food waste. 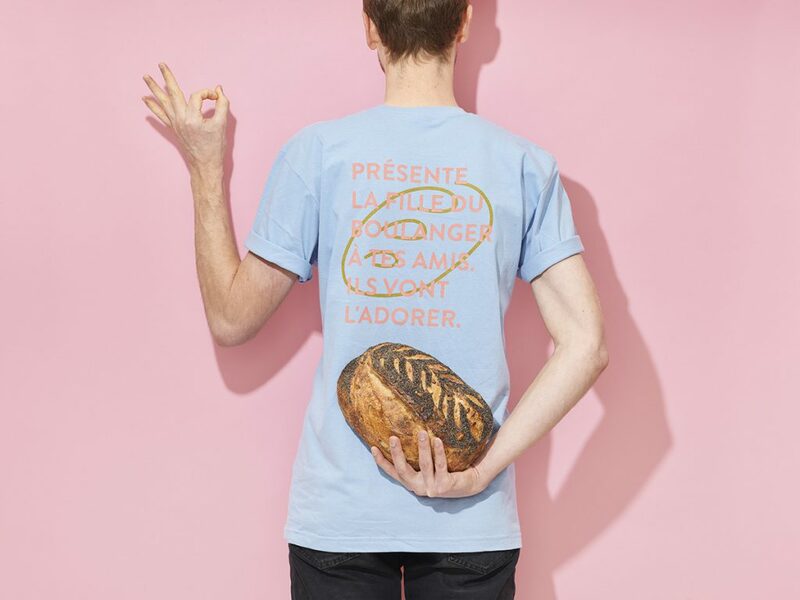 In simple words, his loaves are only available online, on demand. 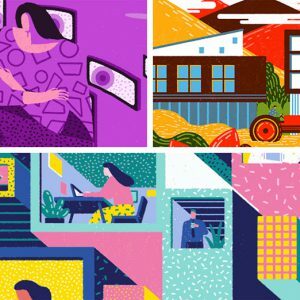 Everything was played in a colorful spirit, reflecting the values and personality of this businesswoman. 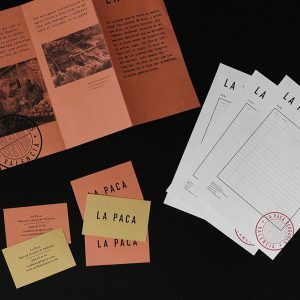 The result: an identity that differs from current trends.